3 miles on the schedule today. I ended up doing 4 miles. We are going on the third day of crazy cold weather with a wind chill of minus 1 degree at the start of my run but it should be getting better by this weekend....in the 20's. Ha! I wanted to let everyone know that there will be a price increase on the Rock CF Rivers Half Marathon on February 1 so if you are considering running this race, sign up before this date for the lower price. You have a little over a week to decide to commit. Come on! - get signed up so you are committed to the training. On the plus side, it will get you out to run on mornings like this! Also, if you are thinking of staying down in the area the night before the race, the race has arranged discounted hotel pricing at the Holiday Inn Express in Woodhaven. 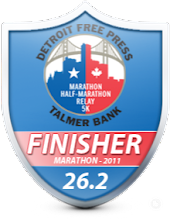 I've not stayed at this hotel before but I did stay at a Holiday Inn Express the night before the Grand Rapids marathon and it was a great hotel at excellent prices - especially when races offer discounts. 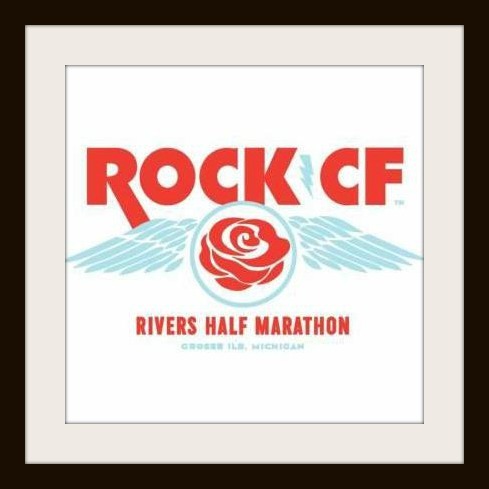 As a reminder, you can follow the Rock CF Rivers Half Marathon on Facebook(HERE) so you don't miss any new information. 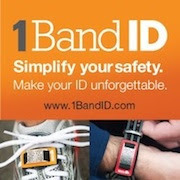 You can always go to their website as well(HERE). 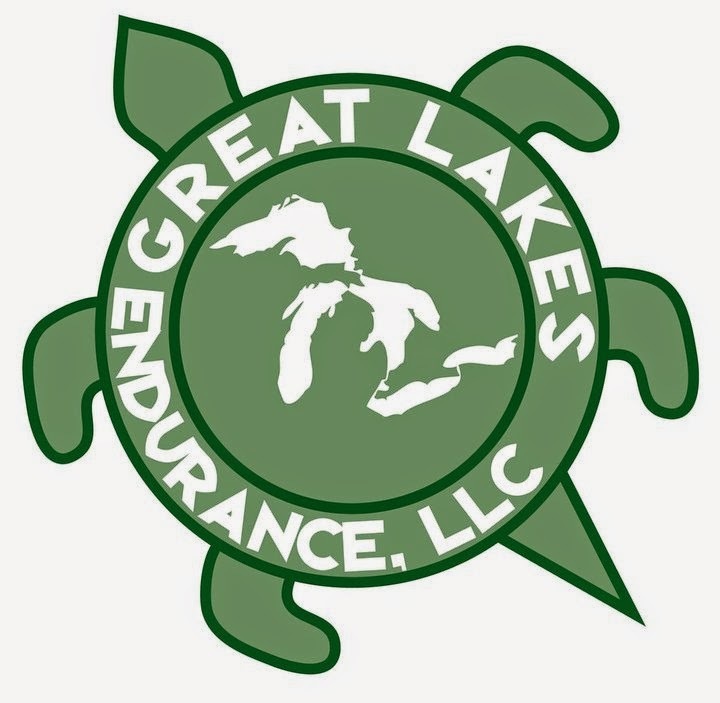 Next month I'll blog about my previous experience in the race and will be running the race this year as one of their Race Ambassadors and will have one of my detailed reviews on the race after as well. I hope to see you down there for this years race. I already know lot's of people that will be joining me this year. It's a perfect primer to a full marathon in the spring or to just start out your season with the area's first half marathon. If you didn't know it, Emily Shaller, the race director for Rock CF Rivers Half Marathon, was also the race director for the Inaugural Auto Show Shuffle 5k that was just completed last weekend so she's already had a very busy year! Let's get out there to support here and this great cause again! MINUS ONE?!?!?! OMG- I am having a fit about 21 degrees. I cannot even imagine! I was out running this morning and it was 21*C so a little warmer than you guys... was over 30*C the other day!!! I was considering running the ROCK CF but I have to make the choice soon before the price increase. I know nothing about the course. BUT I am running Boston so do you think it is too close or too difficult before Boston??? I have heard such great things about it..Can you give me a few details about the course?? It's a flat course so not difficult at all in regards to elevation. It can be windy since its on an island. It's basically a loop course around the island. It is a very well organized race managed by a race director who is also a runner and understands what runners want. It has a great finish line food. You will really like it especially if you have not been on Grosse Ile before.